When the opening line of a column inked by a former congressman reads, “The EPA just finalized one of the biggest land grabs in American history,” it’s a column that demands to be read. In an op-ed published Monday by The Hill, former Rep. Larry Combest (R-Texas) warns that a new rule enacted by the Environmental Protection Agency gives the federal government regulatory control over all “tributaries” in the United States, including…ditches. “…(L)ike most Texans serving in Congress today, I was consistently ranked as one of the most conservative members in Congress. And that is why it appalls me that instead of libertarian groups announcing that their No. 1 objective is to overturn this rule and protect the private property rights of every American citizen — which is at the very heart of a free society — these groups were reported on June 24 in The Washington Post as saying that their No. 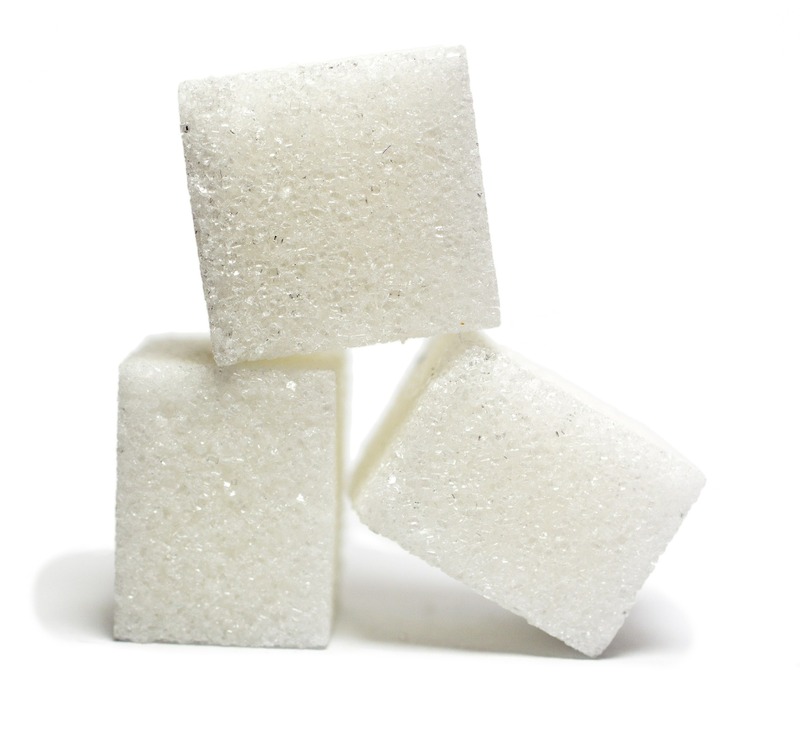 1 objective is, of all things, killing U.S. sugar policy. “No wonder rank-and-file conservative Americans are so disgusted. Of all of the maladies in government and society today, the only thing that these groups in Washington, purporting to carry the conservative banner and armed with billions of dollars, can muster is an attack on farmers. What is their next act? To disappear? “Rep. Ted Yoho (R-Fla.), one of the most committed conservatives in the House of Representatives, has introduced legislation — backed by conservative groups that make decisions based on principle rather than a rich donor base — that proposes to do what any conservative American would do. Yoho’s bill would zero out U.S. sugar policy when America’s biggest foreign sugar competitors do the same. Congress should, indeed, focus more on the EPA’s land grab, in addition to supporting Rep. Yoho’s “zero-for-zero” proposal.